Welcome to the Albuquerque Police Department. Help provide a safe and secure community where the rights, history, and culture of all are respected! Telephone our Recruiting Office: 1 (800) 7POLICE. 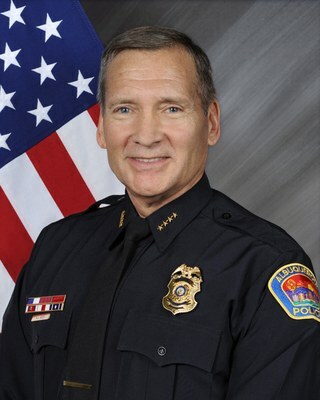 Mike Geier brings more than four decades of law enforcement experience, including 20 years with the Albuquerque Police Department and three years as chief of the Rio Rancho Police Department. Learn more about APD Leadership. Police department phone numbers and other contact information. File a misconduct complaint or compliment an officer. Online services such as filing a police report or purchasing a crash report. Join the Albuquerque Police Department. Monthly Report, Annual Report, Strategic Plan and Internal Affairs Report. For the most current news and traffic information. APD Partners with Community Policing Councils and hosts successful city-wide briefings concerning settlement agreement progress. 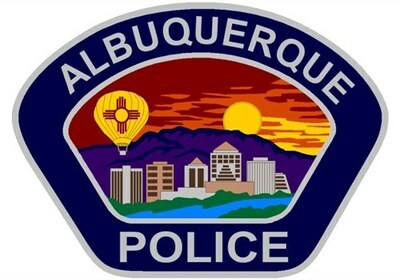 The Albuquerque Police Department is partnering with Albuquerque’s Community Policing Councils to host discussions concerning the Settlement Agreement. 27 new police officers are joining the ranks of the Albuquerque Police Department as cadet class 115 graduates on Thursday, July 28th. Two of them have a unique perspective of our department.